If you are looking for a template that is colorful and has a beautiful floral design then you have come to the right place. This Katerini Free Presentation Template contains a beautiful floral design alongside a purple and violet color scheme that will add some pop to your presentation. This template can be used for any type of fashion, photography, or even school project presentation. The possibilities are endless. 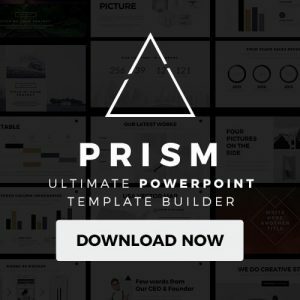 This creative and colorful template contains exclusive slides that are fully customizable. Thus, you have the freedom to change the color, size, or text of any slide to best fit your presentation. With simple yet professional section cover slides, you can also smoothly introduce all of the various topics you will be discussing throughout your presentation while also keeping your audience engaged and focused. You can also divide or split your information into several columns within the same slide. 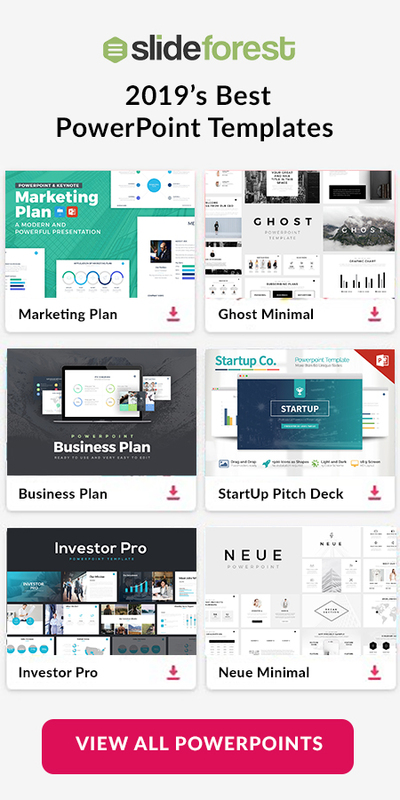 Katerini Free Presentation Template comes in handy when you are trying to explain or display different ideas, services, or concepts at the same time. Lastly, this beautiful template gives you the ability to insert infographics such as tables, charts, diagrams, and vector maps to better explain your ideas and compare data in a creative and credible manner that will surely impress your targeted audience. 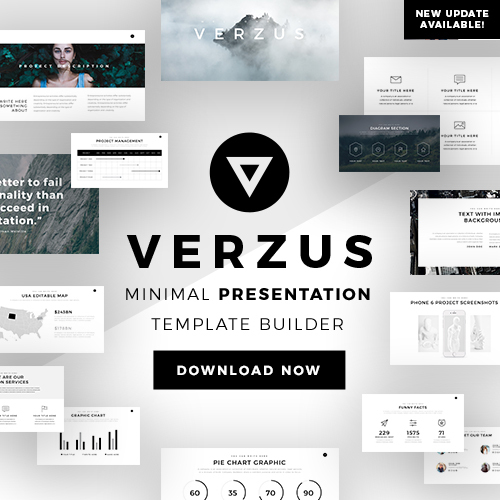 This Katerini Free Presentation Template is completely free for you to download and can be used through Microsoft Powerpoint, Apple Keynote, and Google Slides. So if you want to give your next business, fashion, or school project presentation a pop of color and style then you need to download this one of a kind template today! Trust me you won’t regret it.